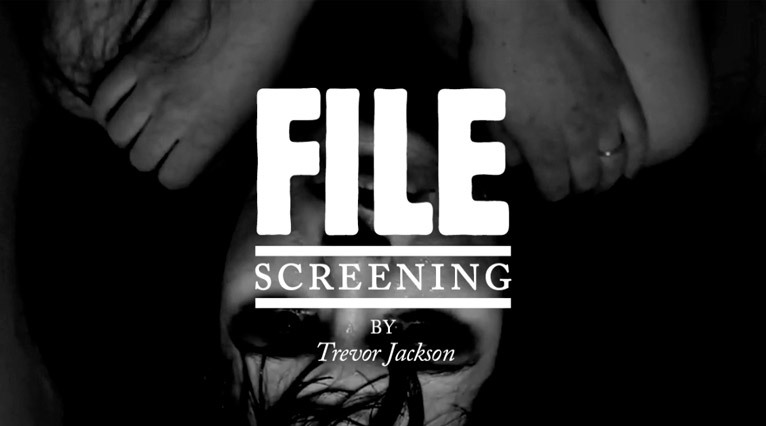 We are very pleased to announce our latest File screening, curated by the one and only Trevor Jackson. Trevor Jackson has been working at the vanguard of audio and visual culture for over 20 years. The London based Art Director, Designer, Moving-Image maker and Producer’s work has been exhibited at the ICA, BALTIC, GUHGGENHEIM and BARBICAN, as well as on countless seminal record covers.